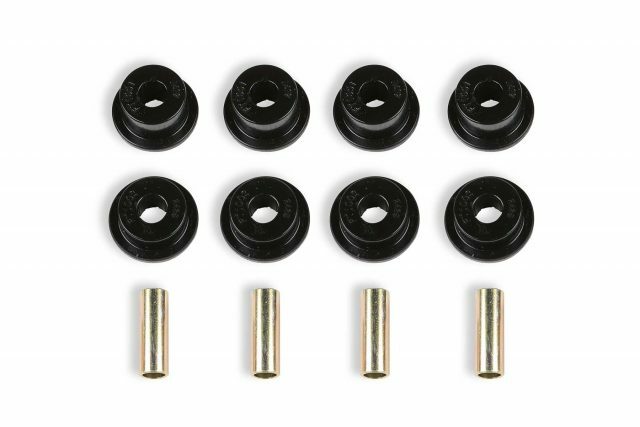 View cart “Bushing Kit – FTS1100” has been added to your cart. 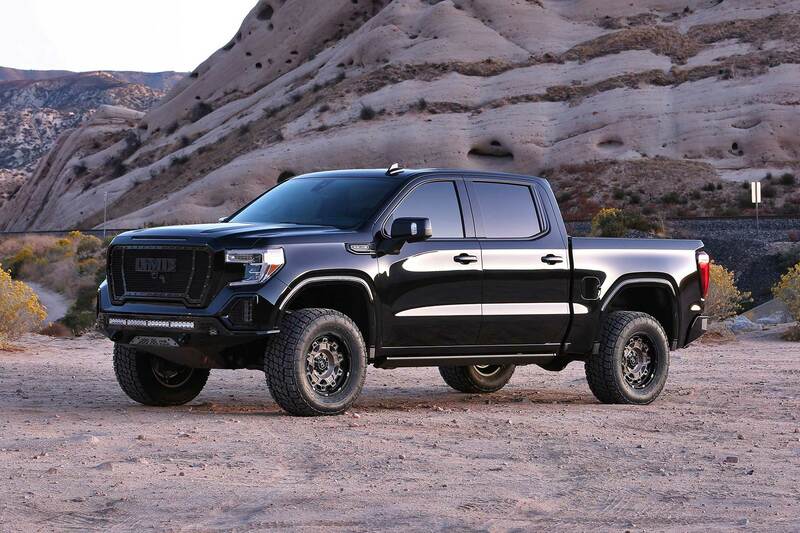 This Uniball Upper Control Arm system for the Sierra and Silverado provides a 3.5" increased ride height over stock without creating suspension bind at full droop. 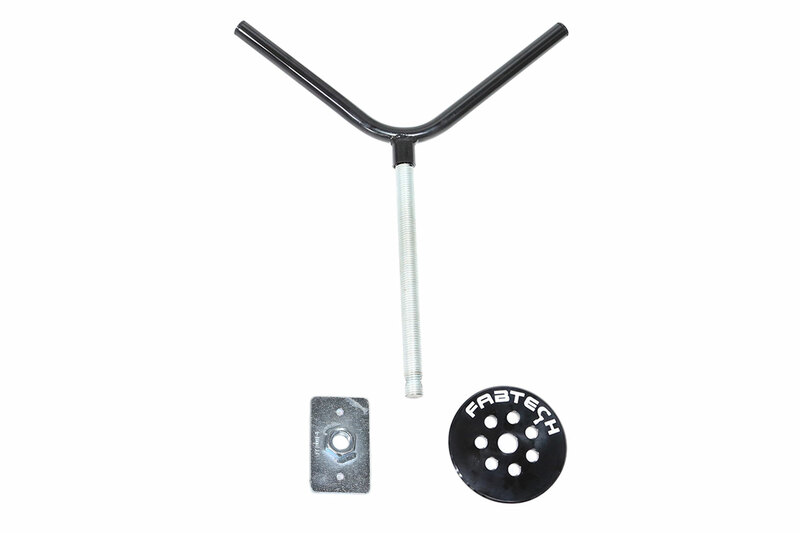 The 3.5" lift is accomplished with steel spacers that utilize the factory coilover shocks for a smooth ride. 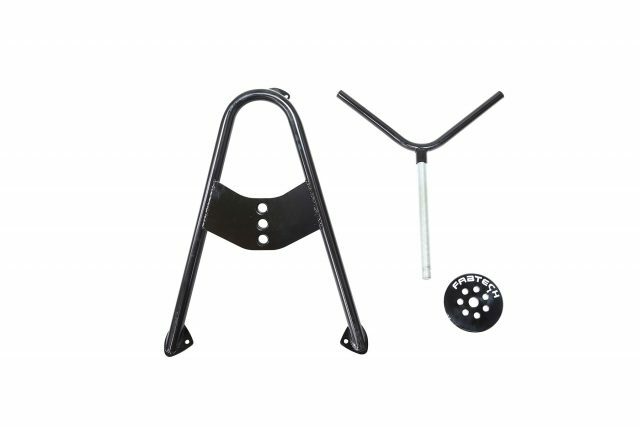 The heavy duty Uniball Upper Control Arms are constructed of the finest material with .120" wall 1.50" OD 4130 Chromoly tubing. 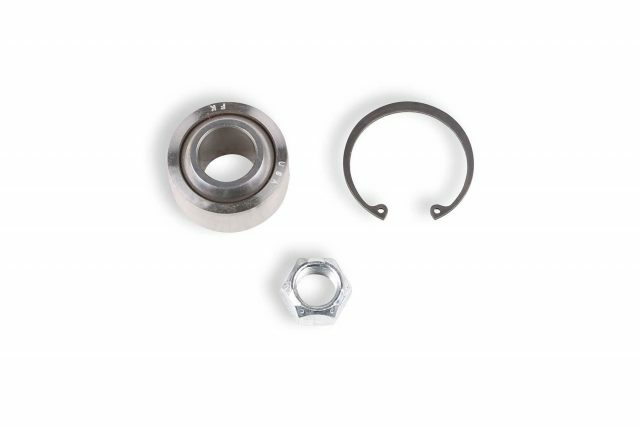 High quality 1" FK Stainless PTFE lined Uniball bearings are used in place of ball joints. 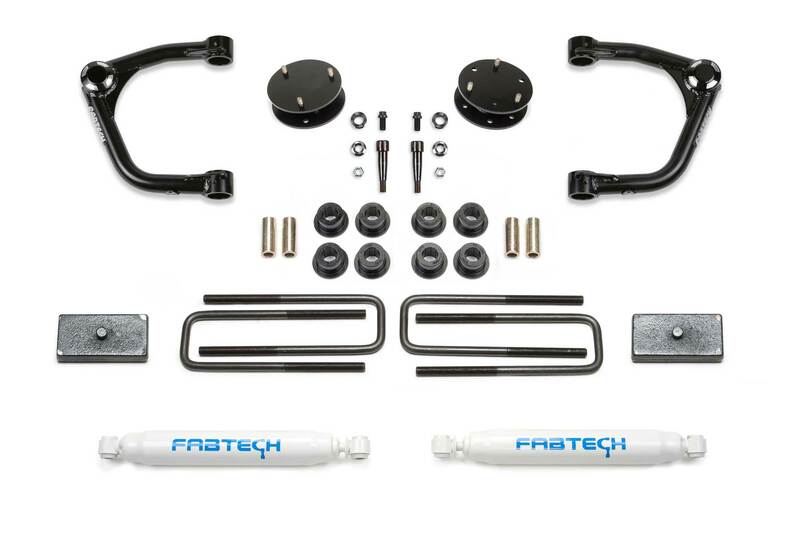 These super stout Control Arms are designed for increased longevity in rugged offroad conditions while providing a more positive on road feel. The rear lift for this system comes from 1.5" blocks and u-bolts paired with our Performance shocks.